DALLAS, 21 January 2016 – Trend Micro Incorporated (TYO: 4704; TSE: 4704), a global leader in security software solutions, today announced it has once again affirmed its leadership in the global server security market, according to industry analyst firm IDC. 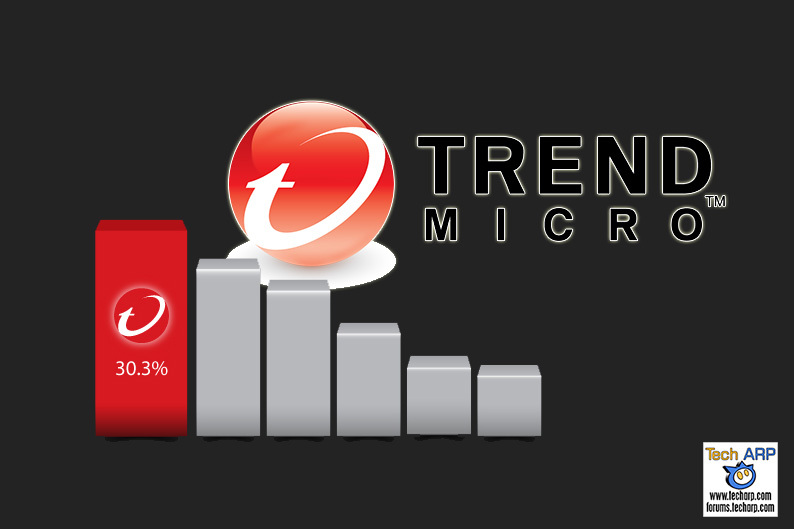 In a market sized at over $800M in 2014, Trend Micro has grown its revenue share for server security to 30.3%, outpacing both the market and competitors. For the sixth year in a row, the company has occupied the top spot for server security globally.